SANTA CLARA, Calif.--(BUSINESS WIRE)--Arista Networks (NYSE:ANET) today announced a new family of multi-function leaf and spine platforms. Based on the Barefoot Tofino™ series of P4-programmable Ethernet switch chips, the Arista 7170 Series delivers flexible systems for a multitude of applications across cloud networks. 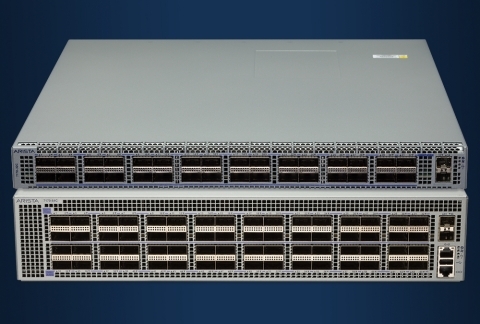 Arista announces the Arista 7170 Series, based on the Barefoot Tofino chips, delivering programmability and flexibility for cloud networks.